We all must embrace fasting with a willing heart. In addition, we need to nourish our bodies during the fast. 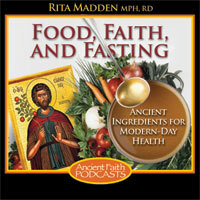 Rita provides information about the nutritional value of various fasting foods, whether for children or adults.